A powerful exponent of neglected repertoire, John is currently making a series of world premiere recordings with the BBC Concert Orchestra, BBC Singers and BBC Symphony Chorus of works by English composers including Sullivan, Cellier, Percy Sherwood and Frederic Cowen. On the concert platform he is Guest Conductor of the National Symphony Orchestra whom he has conducted at Sadlers Wells and also recently accompanying Lesley Garrett at Westminster Central Hall. He is leading their concert tour to China in 2017. He is Artist in Residence with the English Symphony Orchestra with whom he has conducted a hugely diverse repertoire, especially showcasing English composers. They have appeared many times at the English Music Festival and will return there in 2018. With a special affinity for bel canto and the English baroque, John has conducted over forty operas for English Touring Opera, Rostock Volkstheater, Garsington Opera, Opera Holland Park, Stanley Hall Opera, Co-Opera and Opera de Baugé. 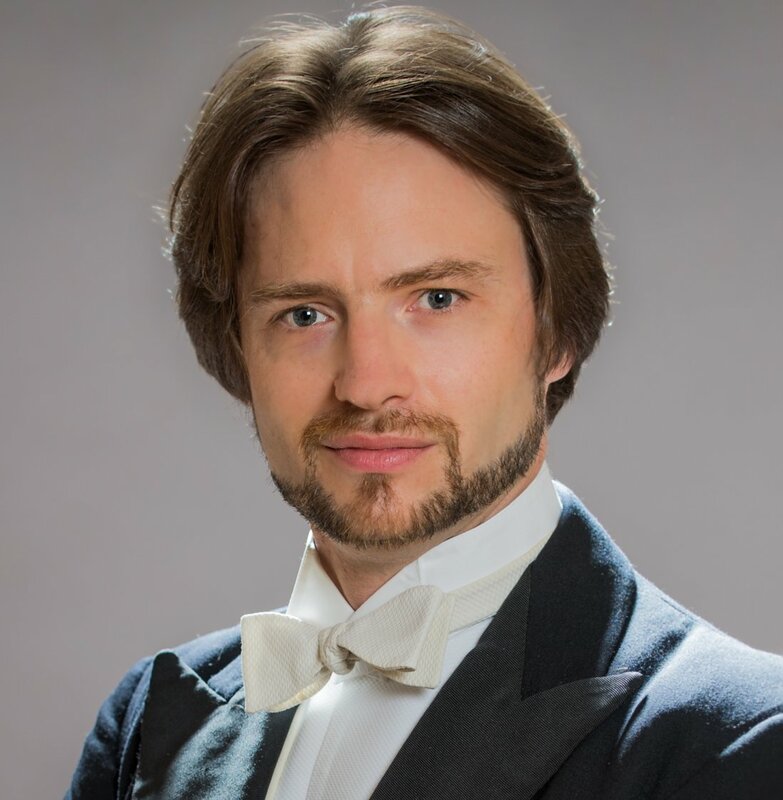 John regularly conducts the very best non-professional orchestras, and is music director of Trinity Orchestra and Leicester Symphony Orchestra as well as appearing frequently with the Haydn Chamber Orchestra. Equally in demand as a choral conductor, he is Chorus Director of the Norfolk and Norwich Festival, and Music Director of Harpenden Choral Society and St John of Jerusalem Festival Chorus. As part of his commitment to education work for all ages, John has conducted the Royal Philharmonic Orchestra in the West End Live Festival. He lectures for the Cambridge Music Hubs programme, and has lectured at the Elgar School of Music and the Blackheath Conservatoire on the history of the symphony and the birth of English Opera. John is also passionately interested in locating music in its social and historical context. His doctorate is on the political and religious world of eighteenth-century oratorio, and he has appeared on Radio 4 discussing his research on Handel’s Semele.